La-La Land Records and 20th Century Fox present the remastered release of acclaimed composer Mark Snow’s (THE X-FILES, MILLENIUM, GHOST WHISPERER, BLUE BLOODS) original motion picture score to the 1998 motion picture THE X-FILES: FIGHT THE FUTURE, starring David Duchovny, Gillian Anderson and John Neville. 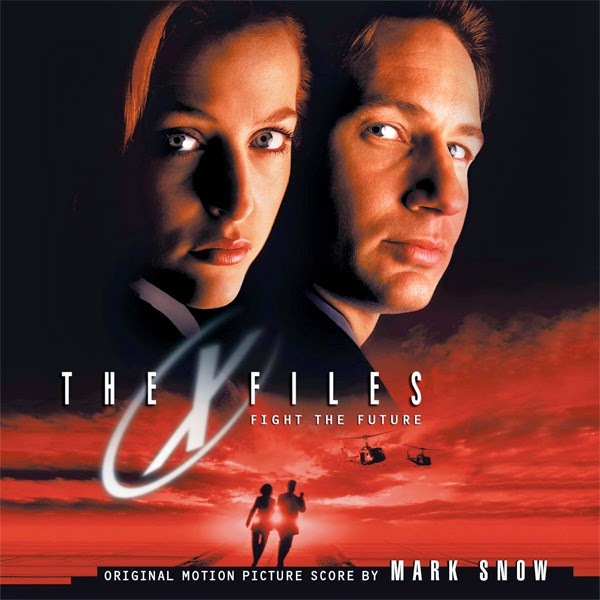 Composer Snow launches the beloved television series, THE X-FILES onto the silver screen with an astounding score that retains the show’s already established sonic palette of atmospheric synths, while opening up its musical universe with the addition of a live orchestra. The X-Files (also known as The X-Files: Fight the Future) is a 1998 American science fiction-thriller film written by Chris Carter and Frank Spotnitz, and directed by Rob Bowman. It is the first feature film based on The X-Files series created by Carter that revolves around fictional unsolved cases called the X-Files and the characters solving them. 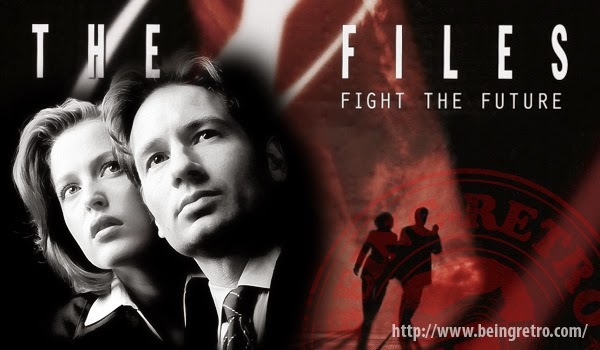 Four main characters from the television series appear in the film: David Duchovny, Gillian Anderson, Mitch Pileggi and William B. Davis reprise their respective roles as FBI agents Fox Mulder and Dana Scully, FBI Assistant Director Walter Skinner and the Cigarette-Smoking Man. The film's tagline and sub-title is Fight the Future.